The beautiful palm-fringed beaches of Ko Samui have meant that the island is on the list of almost every backpacker that visits Thailand, whilst the opening of the delightfully tropical airport has also made it a haven for those with a bigger budget. Whether you want to stay in a beach hut, a luxury hotel or something in between, Ko Samui has something to cater for all tastes. The most popular and developed beaches are Chaweng and Lamai. Both beaches have accommodation ranging from cheap and cheerful beach huts through to top class hotels. An alternative choice for budget and mid-range accommodation are the northern beaches of Maenam, Bophut and Bangrak (Big Buddha Beach). 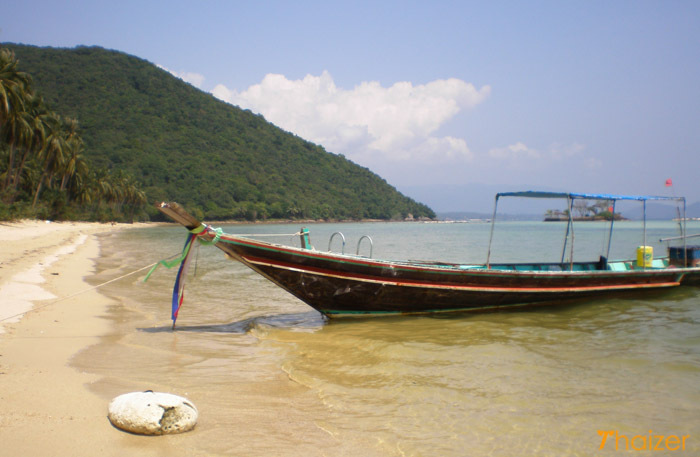 Choeng Mon is a beautiful secluded spot on the north-eastern tip of the island. Take a day trip out to the stunning Ang Thong National Marine Park, a group of over 40 islands dotted to the west of Ko Samui. On the island itself, the Big Buddha is a popular tourist spot and offers some lovely views. Take a tour of the interior of the island and visit the Na Muang Waterfall. 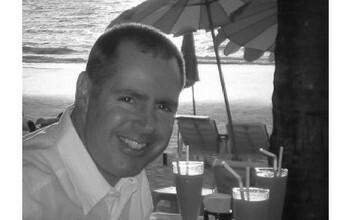 For most tourists, a trip to Samui is all about time on the beach. If you do fancy a break from the sea and sand, take a trip into the Fisherman’s Village at Bophut which is home to some lovely restaurants and quiet bars. If you want nightlife, there are plenty of bars of varying quality in the resort areas of Chaweng and Lamai. You could take a day trip round Ko Samui and lots of people do hire motorbikes to drive around the island, but if you have never ridden a motorcycle before it’s worth remembering that a disproportionate number of foreign tourists are involved in accidents on Samui every year. 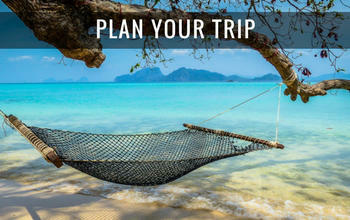 Bangkok Airways fly to Ko Samui from Bangkok, Phuket and Pattaya (U-Tapao). Just make sure you get a window seat for glorious views of the surrounding islands as you come in to land at the unique airport where you will soon see why Ko Samui has earned the nickname of ‘Coconut Island’. Trains depart from Bangkok Hualamphong station where it is possible to purchase a combined train and boat ticket which takes care of all your transfers through to Ko Samui. Trains arrive in Surat Thani from where you will be directed on to transport to take you to the relevant ferry to get you over to Samui. You’re not obliged to buy the combination ticket, but the savings in purchasing separate rail, road and ferry tickets are negligible and probably not worth the extra hassle. 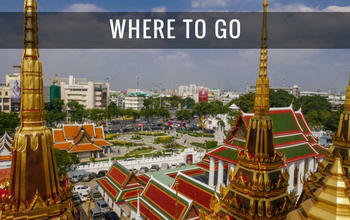 From whichever direction you come, you will arrive in or near Surat Thani for the appropriate sea crossing to Ko Samui. Taking a bus from Bangkok’s Southern Bus Terminal will involve a backside-numbing 15 hour journey to get to Samui. Levels of comfort vary from the basic to the VIP option (reclining seats and hostess service). Road journeys from Phuket and Krabi to Surat Thani take around 4 hours. If you’ve chosen not to fly to Ko Samui, then at some stage your journey will involve a sea crossing which can vary between 2.5 hours to over 6 hours depending on the time of travel. The late-night crossing is the slowest. The ubiquitous songthaew is one of the easiest ways of getting around the island. They run fixed routes, but unfortunately don’t have fixed prices. Ask at your accommodation what the approximate prices should be for any given journey to give yourself a guide. Always agree the cost of your journey with the driver before getting on. One day you may get quoted 40 Baht for a journey and the next day another driver quotes you 100 Baht for the same journey. Don’t try and argue the case, just smile and shake your head. The driver will either drop his price or you can catch the next songthaew. 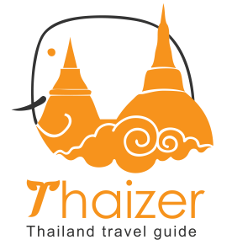 Like many things in Thailand, there is a rate for tourists and a rate for locals. Even if you are fluent in Thai, you are unlikely to get the rate that the local Thai people pay. I’ve always found that the drivers in the main town of Na Thon are less likely to try and deliberately overcharge you compared to some of the drivers on the main beaches of Chaweng and Lamai. Prices are higher for the extra air-conditioned comfort of these taxis. Don’t be surprised if the driver tells you the meter is broken or ‘forgets’ to put it on. Either politely insist on the meter or agree a fixed price before you set off. In theory, since June 2008, taxi meters should always switch on their meters as new rates have been agreed for metered fares. This can easily be arranged at most of the beaches and from the airport. To give you an idea of the size of Ko Samui, a drive around the island will take about an hour. As with car hire, this is easy enough to arrange from any of the beaches. Be advised that Ko Samui has a very high accident rate for motorcycles. Situated in the Gulf of Thailand, Ko Samui is more sheltered than Phuket and Krabi on the Andaman Coast and is affected by a different weather system. 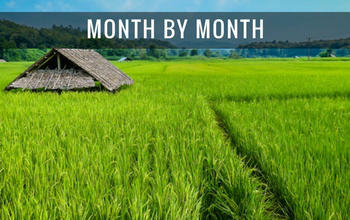 January-March tend to be the driest months with the hottest time to visit being March to May. June begins to see an easing off in the temperature, with July-September seeing cooler weather with occasional storms and heavy downpours. There is still plenty of sunshine during these months. November is traditionally the wettest month, but the rain tends to come in short, sharp, heavy downpours rather than days of persistent rain. The seas can be quite rough during this time as storms blow in. By mid-December there is usually little in the way of rain. Like the rest of the country, there can be variations within this broad pattern. Heavy rain can arrive during the dry season, just as the wet season can see weeks of uninterrupted sunshine.